Sun-kissed skin is top of the list when it comes to our summertime priorities and bBold has the perfect tan to cater to all tan lovers. Whether you prefer a light summer glow or an extremely exotic look, Smart Mousse from bBold has a unique 3.2.1 colour control technology that allows you to achieve your desired shade in just 3 hours! Smart Mousse 175ml, RRP €14.95 makes the process of tanning easy and stress-free with just three simple steps; Apply, Shower, Develop. Providing instant colour on application, bBold Smart Mousse continues to develop even after you have showered, allowing you to feel completely fresh whilst still becoming beautifully bronzed. Unlike other fake tans, Smart Mousse doesn’t have a strong and overpowering smell. It contains Aloe Vera extracts which help tone, protect and moisturise your skin and it also contains Kahai Oil for long lasting hydration and can assist in improving skin texture and help reduce signs of premature ageing. These ingredients combined, provide a pleasant and refreshing fragrance allowing you to feel fresh and fabulous throughout your entire tanning process this summer. The Smart Mousse from bBold is now available in selected pharmacies nationwide. 3.2.1 Colour control allows users to achieve the shade of their choice depending on the length they wait to shower after application; 3 hours – beautifully bronzed, 2 hours – golden glow and 1 hour softly sun kissed. bBold contains Aloe Vera extracts which help tone, protect and moisturise, plus Vitamin E which can assist in improving skin texture and help reduce signs of premature ageing. Kahai Oil contains 50% more vitamin E and twice as much vitamin F than Argan Oil. bBold Smart Mousse combines 100% natural DHA and Erythrulose to provide a natural golden glow. The Smart Mousse, contains Aloe Vera extracts which help tone, protect and moisturise your skin, Vitamin E which can assist in improving skin texture and help reduce signs of premature ageing, and Kahai Oil for long lasting hydration. Unlike other tans, these innovative advanced technologies, used by bBold, help our skin to feel nourished and look radiant at all times. 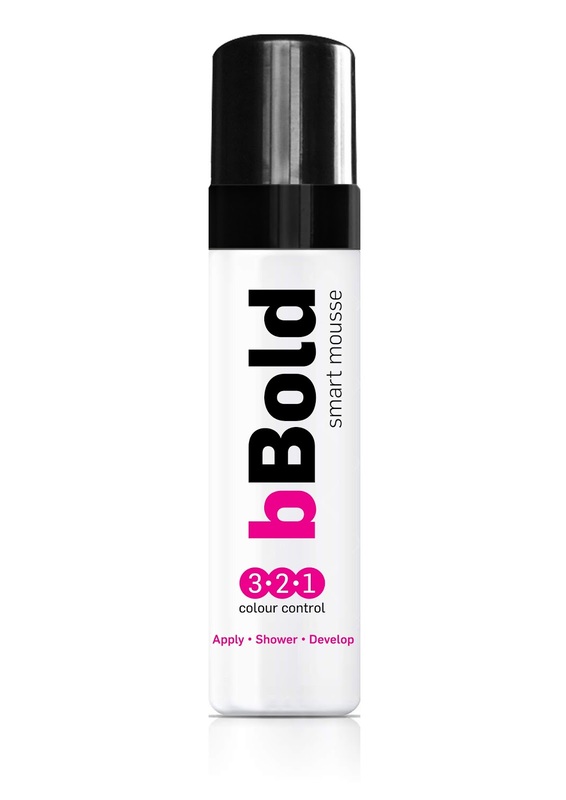 While the Smart Mousse is the newest product within the bBold family, bBold also have a liquid and lotion developing range along with their instant ‘flawless legs’ tan. 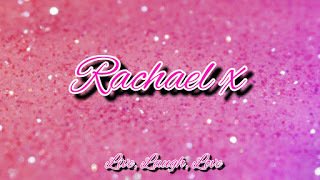 Can't wait to try out the mousse, i love the lotion so so much. It retails at €14.95 and is so reasonable.